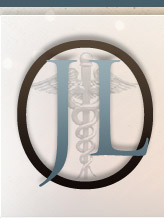 The Jorgensen Law Office has been designed to provide creative legal solutions and knowledgeable experience to medical professionals and healthcare business entities. What makes this law firm different from other healthcare law firms is that the attorney operating the firm has first-hand experience in the challenges facing physicians and other healthcare providers. Reviewing legal matters with a peer versed in law if often preferred over another attorney who has to first understand the healthcare business environment and how it relates to your needs. 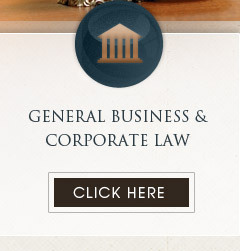 As a smaller law firm, personal service and individualized attention are forefront in our mission. 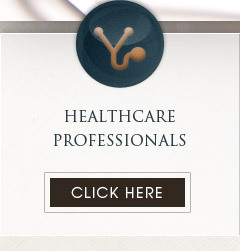 The Jorgensen Law Office understands that healthcare providers are overworked and underpaid for the level of services they provide, which is why this firm makes every effort to attend to your needs in a timely and economical fashion. 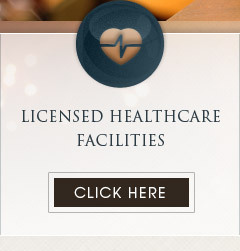 The Jorgensen Law Office serves a wide variety of healthcare clients all over the State of California, with an emphasis on representing the providers of medical services. 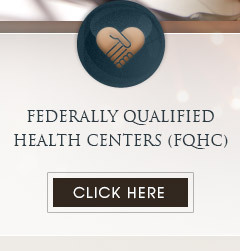 This list includes individual physician practices, medical group practices, laboratories, Federally Qualified Healthcare Centers, non-profit community clinics, home health agencies, hospice agencies, medical transportation providers, ambulatory surgery centers, aesthetic medical spas, medical vendors, and medical suppliers. The firms services cover all aspects our your operational needs ranging from business development, acquisitions, joint ventures, corporate compliance, fraud and abuse, administrative appeals, contract negotiations, to litigation. The Jorgensen Law Office strives for long-term client relationships with the aim of assisting you in reaching you business goals. 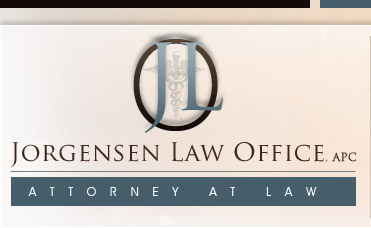 Partner up with the Jorgensen Law Office so that your healthcare business can benefit for the knowledge and service we provide. We look forward to being part of your success.